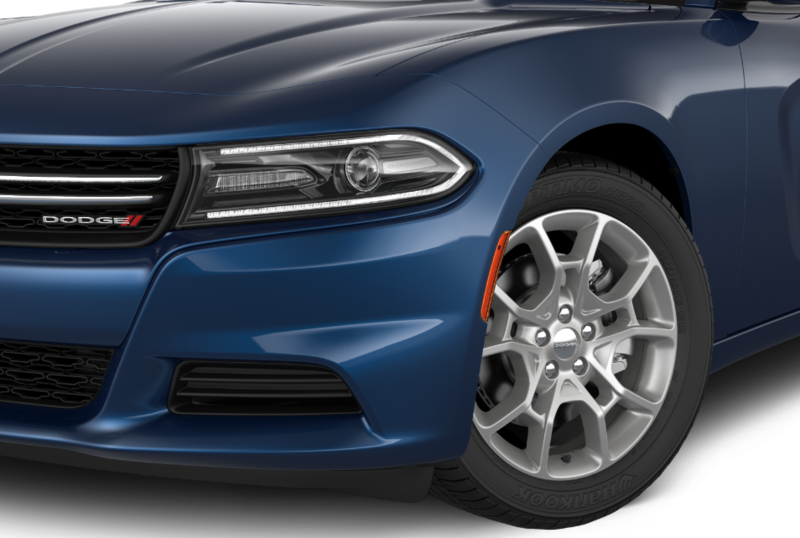 On your commute in your Dodge Charger on I-64 or out in the wilds in your Dodge Durango, you count on your Dodge vehicle for power and performance every day. For expert Dodge service in Louisville, Kentucky, you can’t beat Oxmoor Chrysler Dodge Jeep Ram. Every mechanic in our bays is factory certified and continually updated on how to best maintain your Dodge SUV or sedan, or restore it to showroom condition. We have the Dodge-specific tools and knowledge to find and fix a problem quickly, and use genuine Mopar parts to ensure the right fit every time. The dealership has a detailed record of every service visit, so you’ll know exactly when it’s time for the essential Dodge maintenance that keeps your engine humming, and helps you avoid expensive damage from wear and tear. Call our Dodge service center to get started. Service your Dodge vehicle at your trusted Louisville, KY Dodge dealership. Routine auto maintenance is fast and convenient in Louisville, KY, at Oxmoor CDJR. Our Mopar Express Lane is your no-appointment one-stop for an oil change, tire rotation, brake check, and fluid top off. Want to ask one of our automotive service professionals about that funny noise you’ve been hearing? Fill out our Ask a Tech form online, and we’ll get back to you in a flash. While you’re there, check out our money saving service coupons for brake service, diagnostics, and car service packages. Looking for more extensive Dodge repairs like auto body work and collision repair service? Our Louisville, KY collision center can tackle more difficult car repairs. Schedule your Dodge repair online, or call Oxmoor Chrysler Dodge Jeep Ram to make an appointment for a free estimate for body work at our collision center in Louisville, KY.